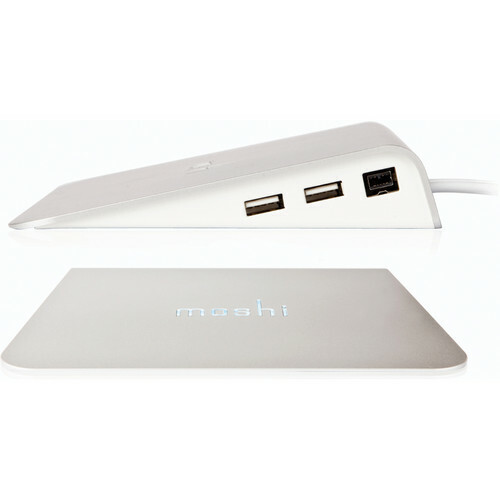 I had long been looking for a USB HUB to my iMac 27″. I’ve seen a lot around, even by a few euros, but I wanted a quality product and aesthetically beautiful. 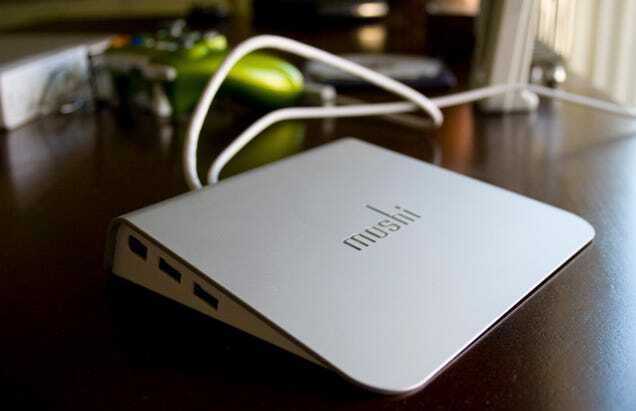 Once again to satisfy my picky palate is Moshi, which has created a HUB would call stellar, because at the top of both the design and the technical qualities: iLynx. If I was convinced to purchase by looking at it, I was even more after seeing the technical characteristics. 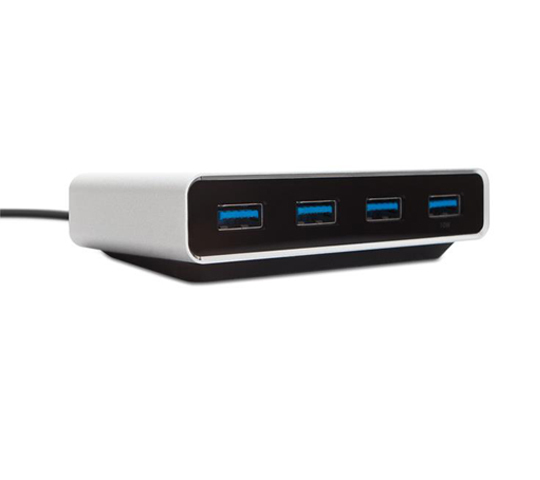 Although it is a self powered HUB (so without its own external power supply) technology DPS (Dynamic Power Sharing) allows him to withstand quite demanding devices that normally only work when connected directly to your Mac or on a powered HUB. 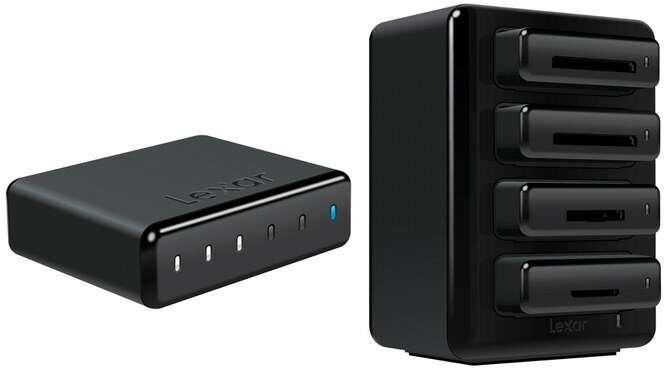 As an example, I managed to connect two Hard drives and a thumb drive with no problems. 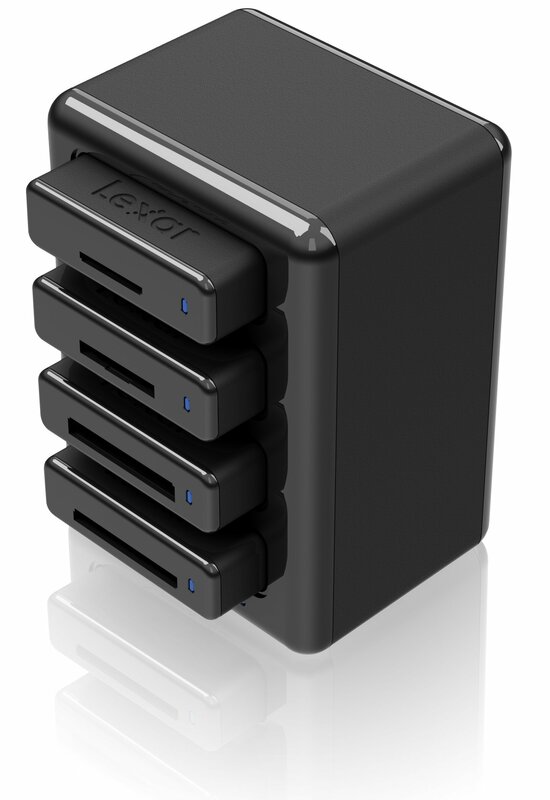 Besides 4 USB 2.0, Firewire 400 iLynx also owns 2. 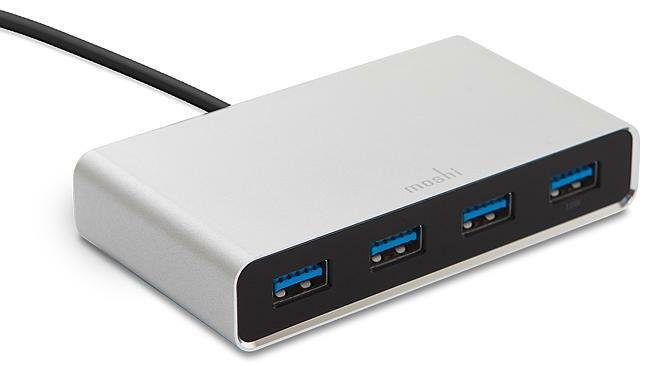 The package surprised me for completeness: in addition to two extensions (USB and Firewire 400), there is also a Firewire 400/800, so that you can connect also on recent Mac that now have only the 800 version. 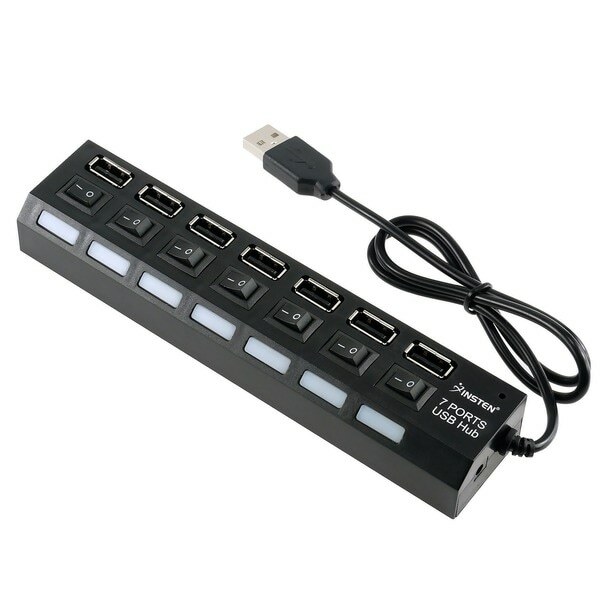 USB/Firewire HUB powered and design successful, accomplished with flawless design features and quality materials. 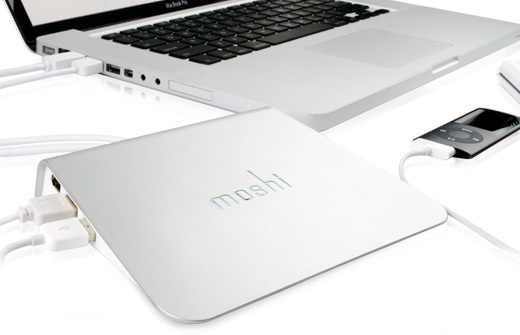 With technology can withstand many DPS external devices and the amount of cables makes it usable in all circumstances. 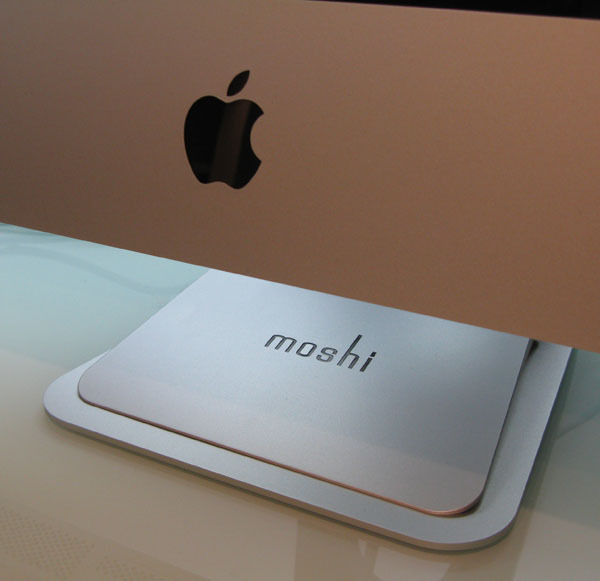 Some subtleties such as written Moshi that glows and form that goes perfectly with the base of the iMac and Cinema Display, make it a unique product. Inexplicably does not exist in the Apple Store online, but you can find it in all the Social Media World. With its 59€, iLynx is perhaps one of the most beloved of the category, but that class! 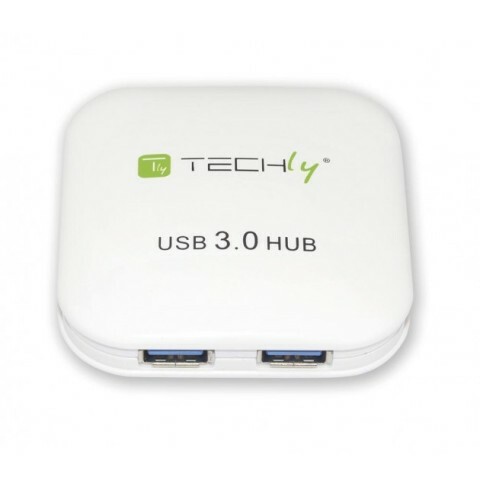 I saw also USB hubs to 5.99 euros, the important thing is to understand that between those and it passes a sea. 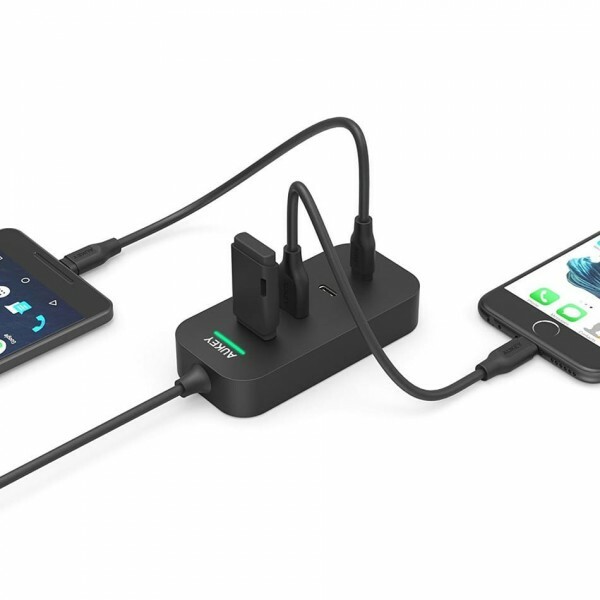 Not only for beauty and for materials, but especially for the technological content, where the DPS makes the difference between a device useless and usable. 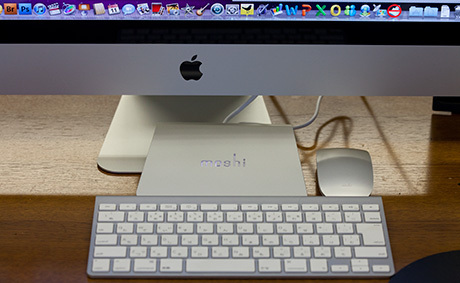 The perfect bond with the iMac, the presence of the double USB/Firewire HUB and additional facilities with cables of all types, complete the picture.